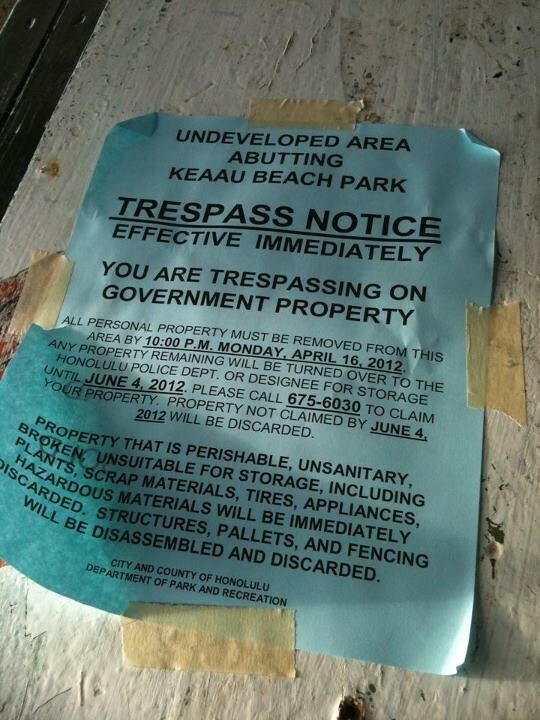 The 2012 Kea‘au Beach Park Evictions last week were the most heavily covered Leeward evictions that I can remember. A large group of community activists (including members of the recently organized Hawai‘i Guerrilla Video Hui) converged on the area in the weeks leading up to the City & County of Honolulu's "Bill 54" deadline of April 16, 2012. 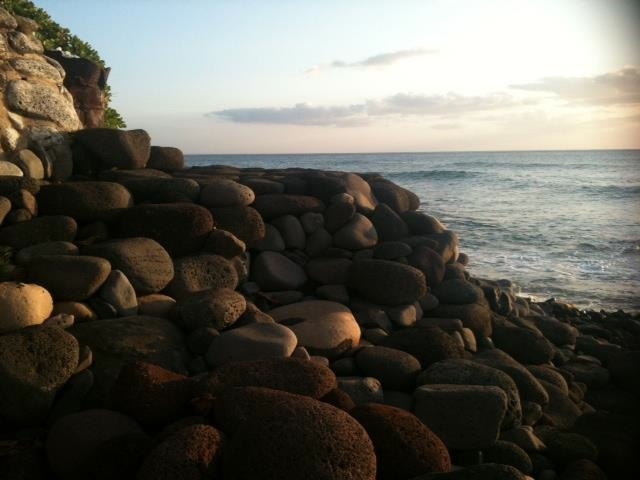 I was upset with myself when illness prevented me from driving down to the Leeward side of Oahu to get some livestream of video of what was going down, but there was plenty to follow from my sick bed. Aside from those on location, a number of people were curating the info stream. This post attempts to gather together the video resources (channels and clips) of the eviction sweep for use by anyone looking for information and background. The trend toward mass video coverage can only increase and it's only a matter of time (I hope) before the houseless communities have video and livestreaming capabilities of their own. Laulani Teale spent time getting to know the community at the encampment in the weeks leading up to the evictions. Her Facebook album is here and I am slowly transferring it to a Set at a Flickr account for easier access. Ustream live streaming video is being curated at Youtube channel "(De) Occupy Honolulu." Video activist Pono Kealoha caught and edited some Kea‘au Evictions moments at his Youtube channel, "ponosize". Till then, check out the view from the Pu‘uhonua that the people at the encampment built stone by stone over a long period of time.